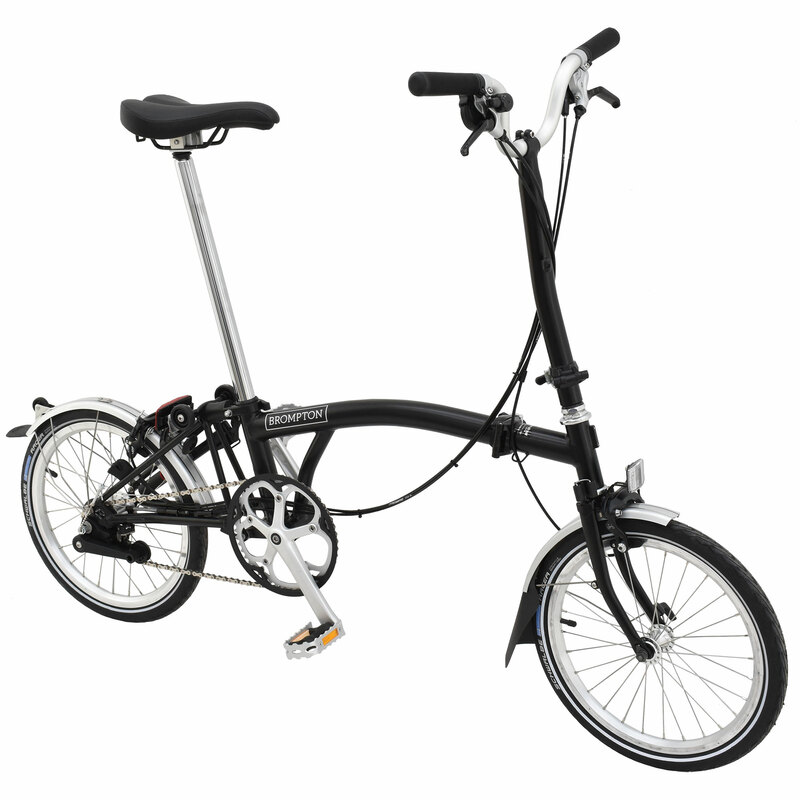 The H Type was a new addition to the Brompton range for 2012. Combining the classic looks of the M Type with a markedly more upright riding position (height 1072mm), albeit at the cost of some additional weight. The H Type is for those who like to travel with unhurried style, taking in the journey along the way.